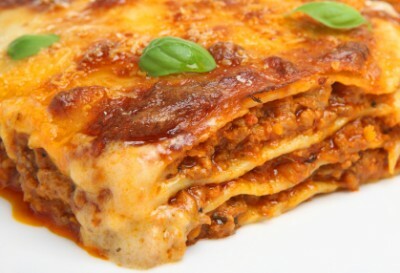 The English medieval cookbook, The Forme of Cury, in the British Museum has the first recipe for Lasagne. 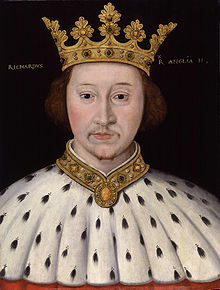 This cookbook, by the cooks of King Richard II’s household, is the first recorded recipe for a lasagna-based dish. ‘Cury’ is an Old English word for cuisine meaning: to cook, boil, or grill. and so twyse or thryse, & serue it forth. Modern lasagne has tomatoes but it would be 200 hundred years before Europeans even saw a tomato. Medieval broth refered to both meat or vegetable stew like preperations.